To go with our monthly goal-setting sessions on Facebook, we decided to do a monthly link up of goals posts. This concept began when we were “just bloggers” and not entrepreneurs. Pam Hodges of Hodge Podge Moments and our resident accountability leader hosted a link up for goals and intentions. We decided to expand that for Shield Sisters Initiative and add a focus for our monthly link ups. If you haven’t noticed with our 52 Intentional Weeks or podcast themes, we like to add a focus to everything! 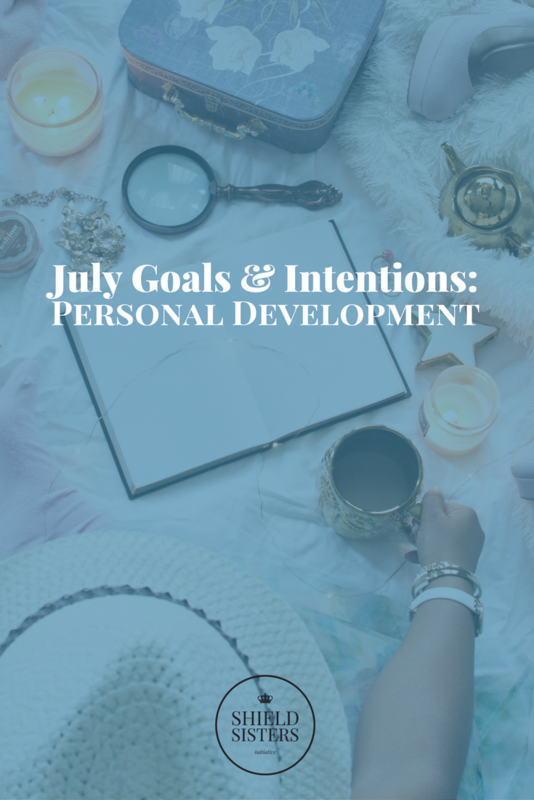 This month, we are focusing on the importance of personal development goals. First, be sure to join The Sanctuary to receive access to our goal setting worksheets and live goal setting session today at 10:00 am PST! Setting goals is an important task for entrepreneurs. Goals hold us accountable and give us things to work towards. There are a variety of goals that we can set and each one plays a special role in our lives as entrepreneurs. Many spend all of their time focused on business goals and forget that there are other goals that can lead us to become strong entrepreneurs with successful businesses. 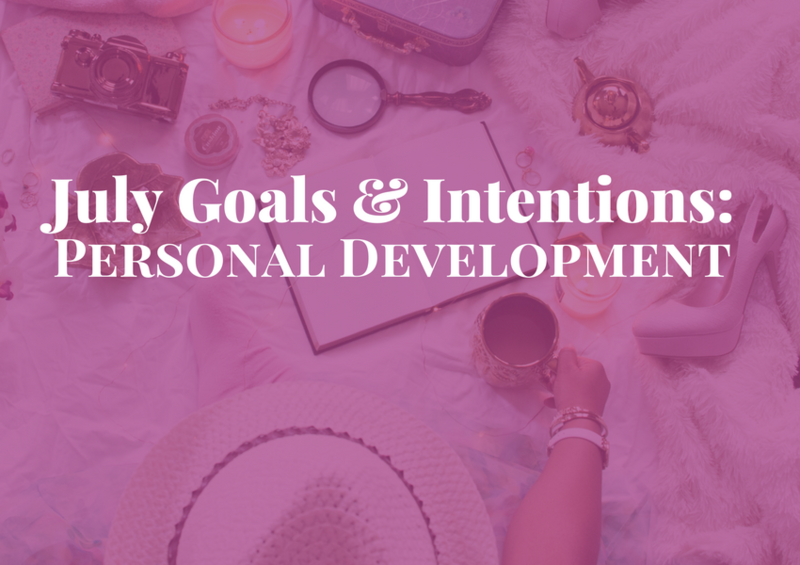 One goal that we should set each month is a personal development goal. Not only will these goals help us grow as an individual, they also help us bring our best self to our business. Personal development is a term that’s used in many different ways. When you first read the word, you may have thought of the many self-help books that are available. The topics range from health to dating to so much more. While this is a form of personal development, it’s not the only form out there. Personal development can easily be compared to school for adults. The difference between school and personal development is who makes the decisions. With personal development, you decide what topic you’re going to focus on and where you’ll find your resources. You are the only one in charge of your own personal development. Others can offer suggestions, but it’s ultimately up to you to decide your path. Personal development can cover a wide variety of topics. It can be something that’s super personal, somewhat general, or even related to your business. It’s up to you to decide which area of your life could use a little improvement. The first step to setting personal development goals is to establish which area of your life is in need of a little help. Instead of simply picking an area, you should also identify why you picked that area. Knowing your why will help keep you on track as you pursue knowledge about your topic. You’ve set your goal but you’re a little lost on how to achieve it. That’s okay! If you were a pro on the topic, then you wouldn’t need to set a goal or find resources. 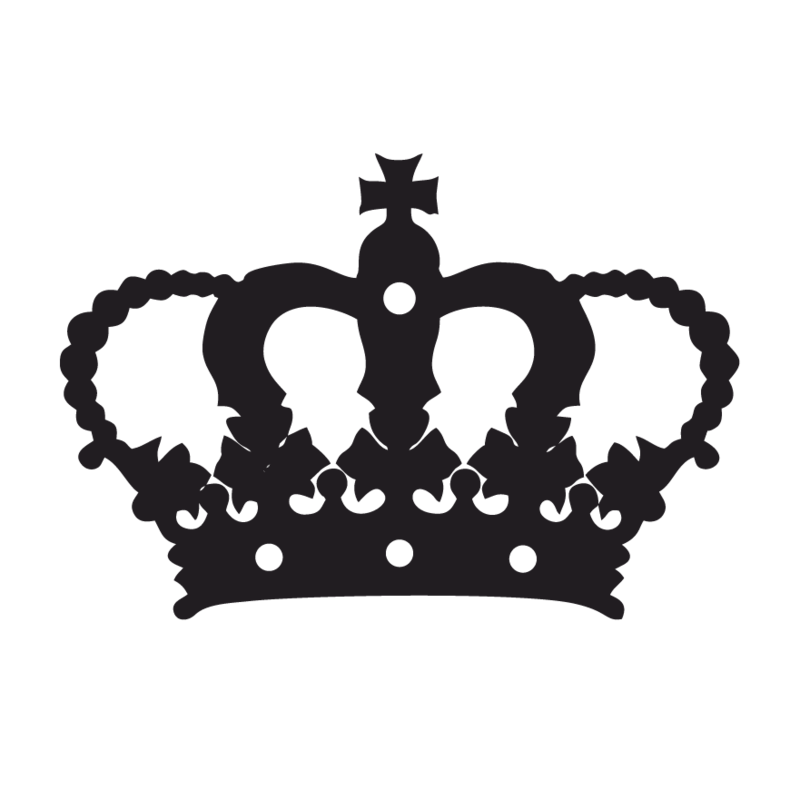 Resources for personal development come in many shapes and sizes – books, e-courses, support groups, blogs, friends, etc. When you’re locating your resources, you are essentially looking for anything that relates to your topic AND interests you. If the book sounds boring, you’re not likely to finish reading it. Keep your focus when selecting resources. You don’t want too many or you’ll get distracted. Remember that the goal is to learn about your topic and then put things into action to reach your goal. Personal development is entirely up to you! So, now’s the time to take the step towards a better you and therefore a better person running your business. Take some time today to reflect, select a goal, and look for resources. Then, get on your way towards becoming a better you! What personal development will you be working on this month? Complete sales funnels for the July Challenge (sneak peek here!) and the fall virtual summit. Secure sponsors for the rest of summer << we still have some spots!! What are your goals? Link up or comment below!! November will mark 3 years of setting monthly goals for me! I’m glad y’all have started a new link-up for it. Brita Long recently posted…July 2017 Goals // June Recap + 3rd Blogiversary! This is great! Goal setting is so important! I have a list for this month, too. Yay! Can’t wait to see if you accomplish it!